Experience that supports us through concrete projects with recognized clients. 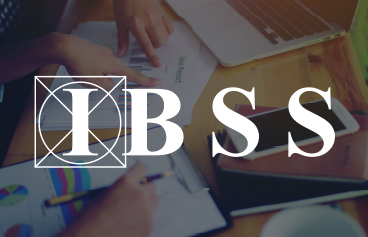 IBSS: The International Bibliography of the Social Sciences (IBSS) is an essential online resource for social science and interdisciplinary research. IBSS has an online webmail portal for which there’s a proprietary authentication log in mechanism via voice and/or face recognition. IBSS wanted to assess the security on the implemented authentication mechanism as well as to perform a deep analysis on the current security state of the full portal. IBSS was able to identify several vulnerabilities. ClickIT helped IBSS to reduce the risk of being attacked since we provided a wide range of vulnerability metadata in the final Penetration Testing report. Yes, I want to download the case study!